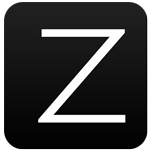 Zalora for Android, allowing users Zalora online fashion shopping right on the handset using the Android operating system is easy and quick. 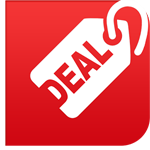 Hot Deals for Android, Hot Deals rapidly synthesize all discounted products supplied from the promotional website correctly. With Hot Deals you will not worry do not miss anything from supplier discounts. Good for the Android Market, Holiday Market is the largest Ad pages Vietnam, support purchase almost everything one easily and conveniently. With just a few simple steps that you can contact the seller through various forms such as calling, messaging to email. 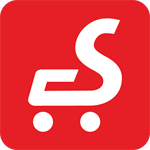 Sendo for Android, Sendo is online shopping app on your Android device. With Sendo you easily view and buy immediately their favorite items from millions of products, famous brand posted sale by thousands of sellers throughout the territory of Vietnam. Together Buy for Android, procurement is to build shopping online with the best discount market, and many fashion products, consumer, catering, beauty and entertainment right on the phone's Android you! Sacombank eShop for Android, with Sacombank Sacombank eShop for Android cardholder comfortable searching incentives from the unit linked with the bank, online payment immediately on your Android phone or you can pay at the store. VinaPhone Plus for Android, VinaPhone Plus the customer care programs of VinaPhone, formerly CarePlus program, operating under the mechanism to accumulate points. Vietnammm for Android, Android is the app Vietnammm for food put online quickly, easily right on your Android phone. Links with 1,200 restaurants in Vietnam, to help users freely select their favorite dishes. iCheck for Android, currently every fake, shoddy goods are milled in numerous markets, making consumers very concerned when shopping. 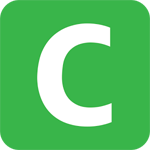 So please download iCheck for Android available on your mobile phone, so every time you go shopping easily check which products they've bought. 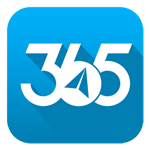 Android VTC365, VTC365 for Android is free financial applications, enabling online money transfer receipt, phone recharge, card game super cheap. Moreover, it supports billing of electricity and water charges TV, fast Internet. Bring! for Android, Bring! Android apps for managing smart shopping lists, to help users save time and proactive in the management of purchased goods. Whether it is the daily food, prepare for the party, weddings, meetings or simply control the procurement toiletries. Bring! Each brings you the very practical benefits. 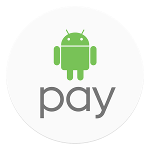 Pay for Android Android, Android Pay as online payment services of Google, was developed from the Google Wallet application (old) and supports Android 4.4 or higher devices. 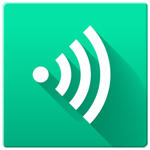 Another highlight of Android Pay that users can easily perform operations purchase and payment products through NFC connectivity. 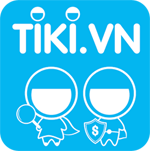 Android Tiki, Tiki for Android is an application online shopping at online sales sites in Vietnam. 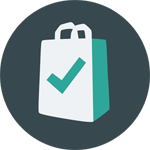 With Tiki you can enjoy shopping at Tiki.vn quickly and easily. 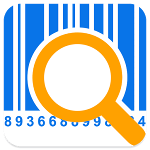 GCheck for Android, GCheck for Android is a useful app to help users easily distinguish counterfeit and genuine goods by scanning product barcodes. 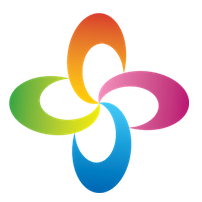 The app currently supports Vietnamese and free to use for all users. 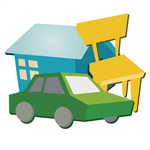 Lazada for Android, Lazada is online shopping application No. 1 in Southeast Asia, to help you find the best price deal very quickly and conveniently. Lazada hundreds of thousands of items from various categories of health, beauty, lifestyle, fashion, electronics and many other products. 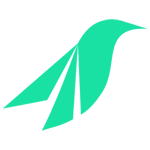 SFT - Swift File Transfer for Android File Transfer app Swift shared folders, files, pictures, video and fastest app on Google Play. 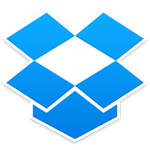 Now you can fully share everything for friends and family with high speed without using a cable connection or Wi-Fi network data and did not need to create an account or login to transfer files and document again. Hidely for Android, the app Hidely capture and share personal photos applying imaging technologies not trace the first in the world. 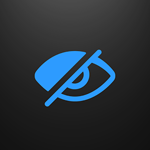 With this app, the photos taken on your camera will be directly stored in the application and is strictly confidential. Moments for Android, Facebook Moments group your photos based on who appears in photos and when they get out, just one touch, you can sync photos with those who are selected. Then, your friends can add their photos to Momments. And now, all of them get the full set of photos. Android TV Remote Control for Android, Use your phone or tablet to control your Android TV. 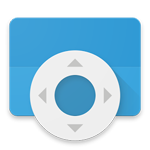 Easily switch between the d-pad, touch-pad and gamepad to adjust the content and play games on your Android device TV. Tap mic to start the search by voice or use the keypad to enter the Android TV through TV Remote Control Android app. 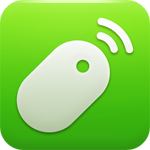 Mouse Remote for Android Remote Mouse turns your smartphone into a computer mouse! This tool is extremely useful in case your computer mouse do not work or you simply want to lie back on the couch and watch a movie from a distance. 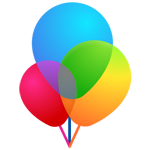 LINE for Android Toss, Toss is a photo sharing application Powerful Line of publishers with the ability to share thousands of photos and video simultaneously. 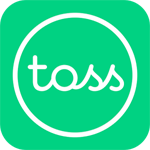 Toss Line is the easiest way to share and preserve precious moments in life. 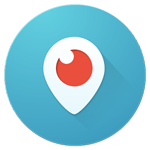 Periscope for Android, Periscope for Android lets you broadcast live video with the world. We can say that Periscope help you explore the world through the eyes of others. Fshare for Android, Android is Fshare for hosting services and leading online share in Vietnam today, integrates cloud computing technologies with the capacity, the best storage system located in the data center international standards of FPT Telecom. 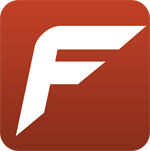 Filedrop for Android, Android Filedrop is a tool for data sharing via WiFi is extremely fast. With the message Pare and Share - pairing and sharing, Filedrop really help bridge the fastest transfer of information from Android to PC.